Black - Black is black and works well with any decor. A touch of black looks great in any room. 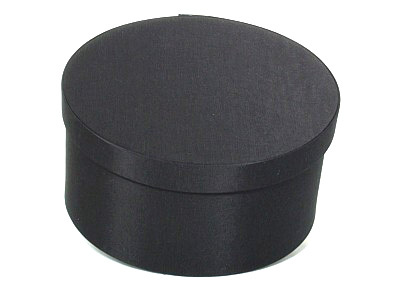 Unfortunately Black Oval Fabric Boxes is not currently available as a sample. It can be ordered as a regular order from the previous screen.